Circular video is coming to a store near you. Snap, the company behind Snapchat and Spectacles, released new data about its virally-popular wearable camera-glasses in the run-up to its initial public offering on the stock market — and it turns out, spectacles might just be the beginning. 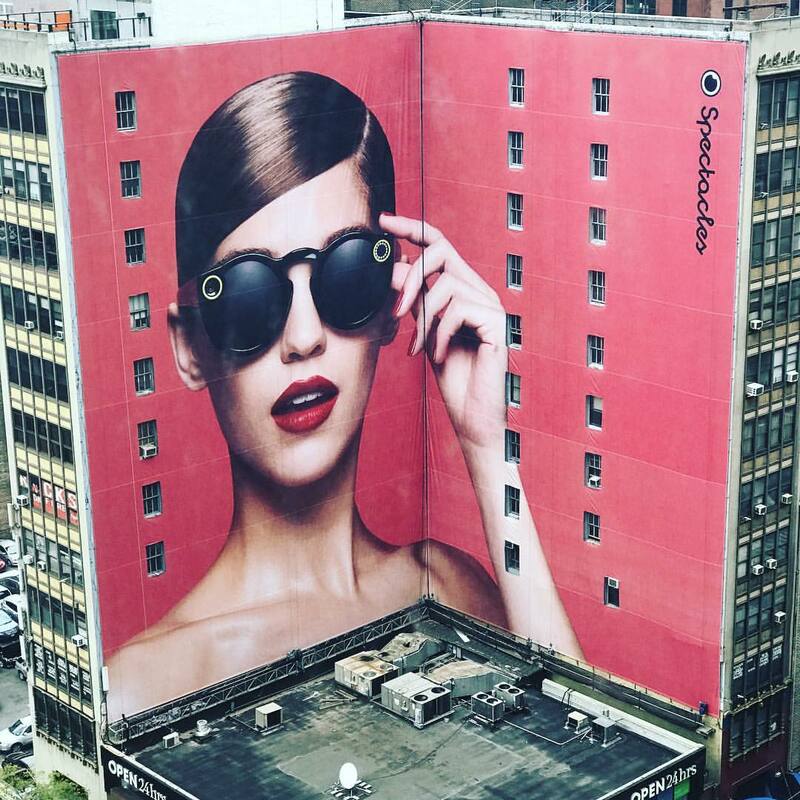 Documents released by the Securities and Exchange Commission (SEC) on Thursday reveal that Spectacles are set for a wider release in 2017, and Snap is considering other devices along similar lines. First released last November, the $139 Spectacles glasses have been sold in limited quantities through randomly placed vending machines throughout the U.S. A New York City pop-up store has served as a more permanent outlet, but they’re still fiendishly difficult to get hold of. Resale value has reached the thousands, something a wider release is sure to end. The documents reveal that Spectacles are regulated by the Food and Drug Administration (FDA), as are most eyewear products. As Snap itself states, FDA approval can take time and money. Apple tried hard to avoid putting its watch through the FDA process, fearing the process would stop the company from innovating on a regular basis. If a product fails the approval process, that could have a serious impact on product launch dates. Snap also mentions that the Spectacles “may malfunction in a way that physically harms a user,” which it notes could seriously impact its business. Despite the FDA hurdles, Snap suggests it wants to produce other, similar products in future. “We may develop future products that are regulated as medical devices by the FDA,” the filing reads. The company also has plans to “invest heavily in future product innovation,” which it warns could lead to unpredictable growth figures. So far, Spectacles have been a hit, but whether Snap can build on that success remains to be seen.